The hosts dominated the bonus-point allocation from the 2-0 win at Old Trafford. Zlatan Ibrahimovic (£11.6m) picked up the maximum bonus points, registering a score of 52 in the Bonus Points System. The Manchester United frontman netted twice against the Saints, including a second-half penalty. Daley Blind (£5.5m) also received two bonus points, matching Shaw’s score of 30 in the BPS. The Dutchman made two successful tackles, four clearances and a couple of recoveries to help United to their first clean sheet of the campaign. Ibrahimovic was ranked top in the ICT Index on his home debut. The summer signing led the way for Influence (69) and Threat (46), after three attempts inside the penalty box on his way to scoring twice. Southampton's Dusan Tadic (£7.5m) clinched first for ICT Creativity. The Serb created two chances for the visitors and also managed 22 successful passes in the final third, joint-top for the evening. Paul Pogba (£8.5m) earned second position in the ICT Index. Handed a first start since returning from Juventus, the midfielder mirrored Ibrahimovic’s three close-range shots and also created two chances. Pogba registered eight successful dribbles and completed more passes in the final third (19) than any team-mate. Wayne Rooney (£9.0m) sat third in the Index. The United captain supplied the cross for Ibrahimovic’s opener, registered two attempts on goal and as many key passes. 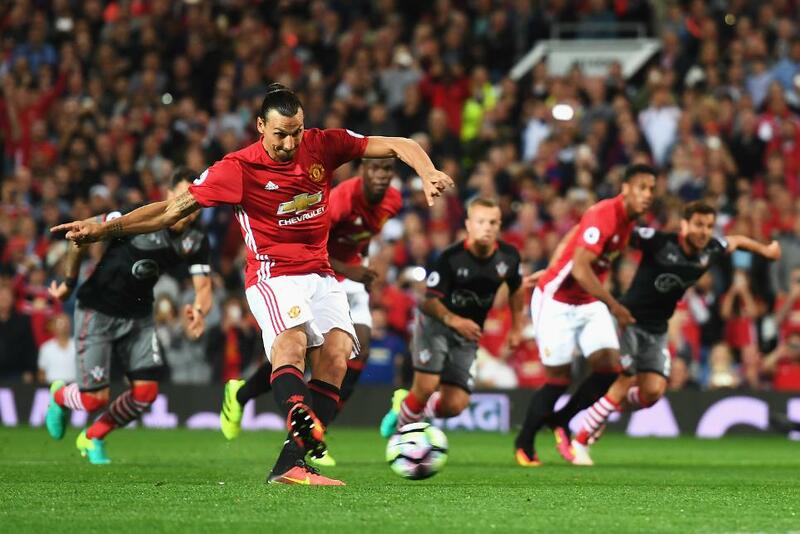 Ibrahimovic’s brace, allied with back-to-back goals against Leicester City and AFC Bournemouth, has made his ownership rise to 46.4%. Over 31,000 Fantasy Premier League managers have transferred in the Swede this week, leading to a price rise to £11.6m. Ibrahimovic and the vibrant United attack will face Hull City, next before the international break. Rooney’s appeal seems to have taken a turn for the worse. Previously No 1 for penalties, he looks behind his fellow forward in the spot-kick pecking order. Pogba turned in a promising display in the centre of the park. The Frenchman produced 116 touches on Friday evening, the most at Old Trafford, and his driving runs from deep look set to be a feature of United's play. 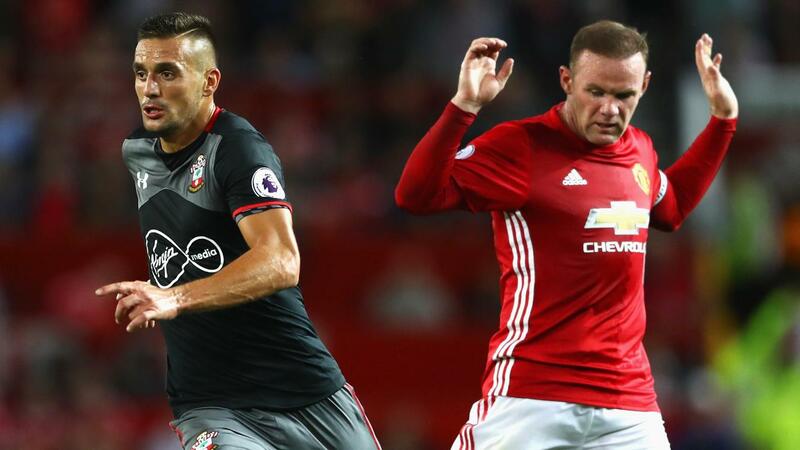 Having created eight chances for his team-mates in the first two Gameweeks, Tadic welcomes Sunderland and Swansea City to St Mary’s in the next three rounds of fixtures. The Serb has dropped in price to £7.4m overnight, while fellow midfielder Nathan Redmond has climbed to £6.1m. Pierre-Emile Hojbjerg (£4.5m) looks to have claimed a place in Southampton's first XI. Handed an appearance off the bench last week, he ousted James Ward-Prowse (£5.5m) from the starting line-up and was ranked joint-top in the BPS for the visitors.